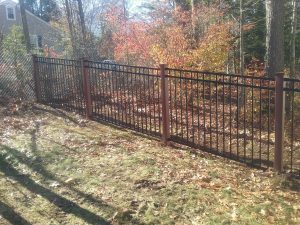 Your custom fencing solutions—Fence It In LLC! 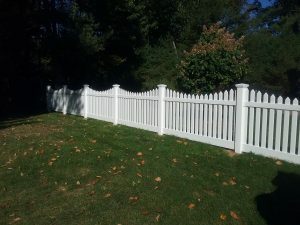 We are your Connecticut commercial fence installation expert that offers professional fencing services engineered with your security and aesthetics in mind. 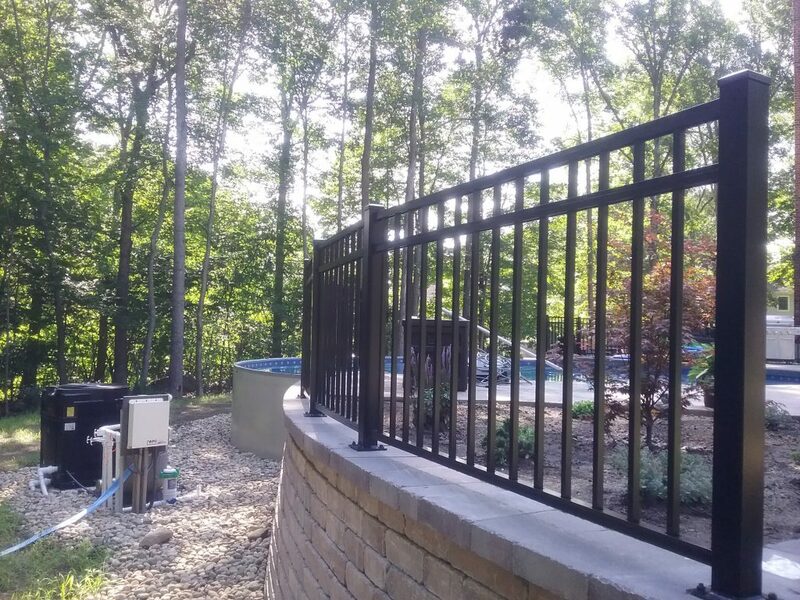 As the leading fencing contractor in the region, we're committed to using only the best American made products with the durability and strength to withstand anything thrown at them and still last a lifetime. We provide an array of commercial fence installation options in varying heights and designs to suit your every need. Whether your priorities are aesthetics, security, construction, decoration or utility, we offer the perfect solution that guarantees 100% customer satisfaction. 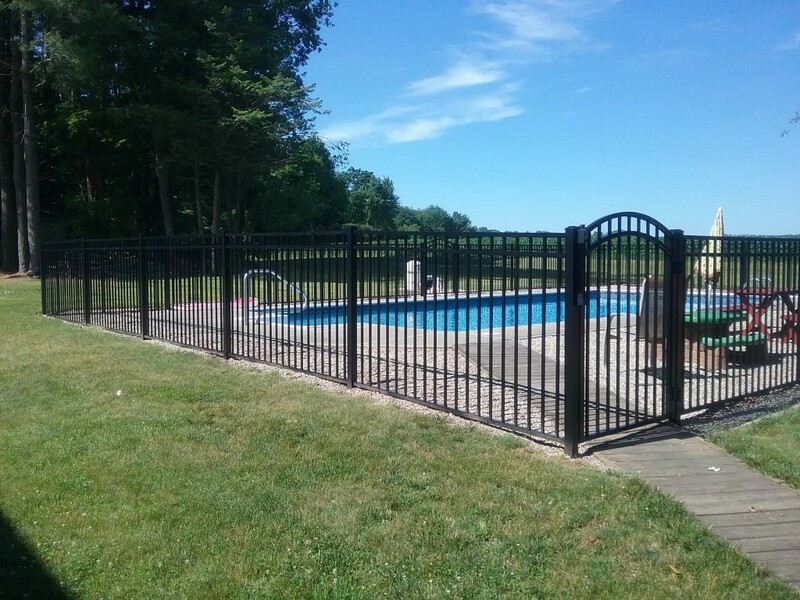 Fence It In has proudly served the commercial fencing industry with top-quality products available for over 20 years. 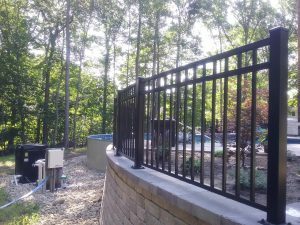 Currently, we are the No.1 fencing solutions provider for many engineers, contractors, developers, public utilities, commercial property owners, utilities and restaurants and hotels around. 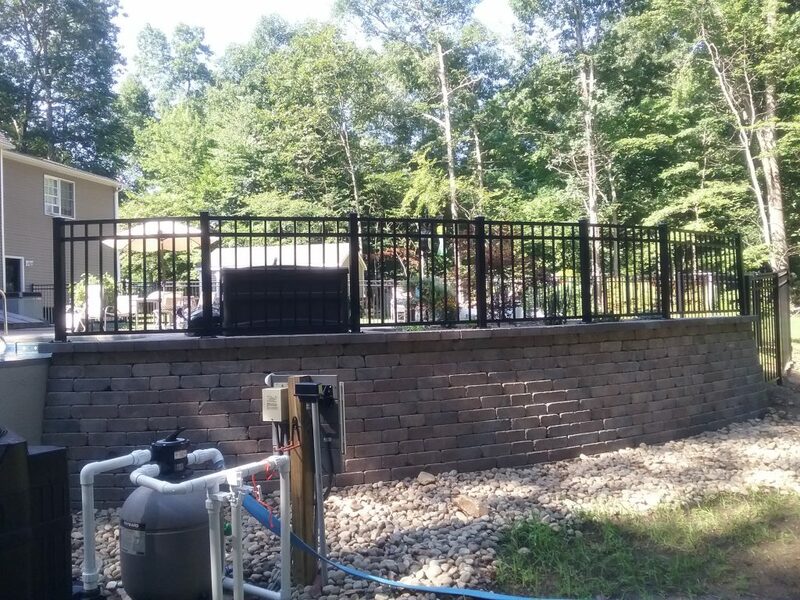 We design and build secure and attractive fences for businesses throughout Hartford, Tolland and Windham Counties in Connecticut. 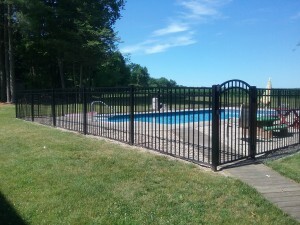 With our expertise and decades of hands-on experience, we guarantee rapid installation and repair of commercial fences. 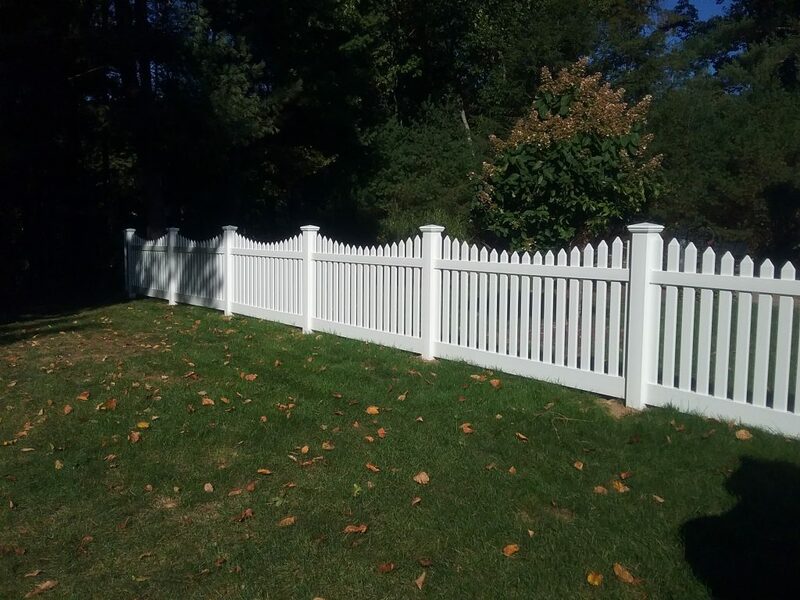 Every commercial fence installation project matters to us and we ensure excellent customer service, superior workmanship and quality products every time. We get the job done right, the first time and within your budget and time frame. We also install industrial guard rails (wood or metal) that guarantee utmost safety and protection. Our full range of commercial fence installation services means our clients have a range of designs and styles to choose from backed by a surety of an epic fence for your commercial property. Have a business property that needs a reliable fence repair service or industrial fencing service? Contact us and we’ll send one of our highly qualified and experienced fence installers to assess and work with you to design the perfect commercial fencing solution to fully meet your property’s needs.